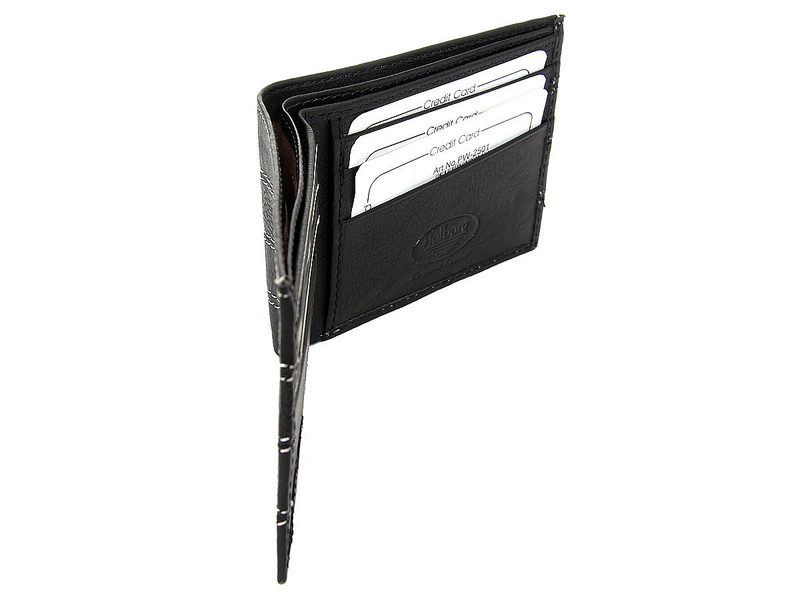 Wholesale Handbags #pw-2501 This is a double bill genuine leather bi-fold mens wallet. 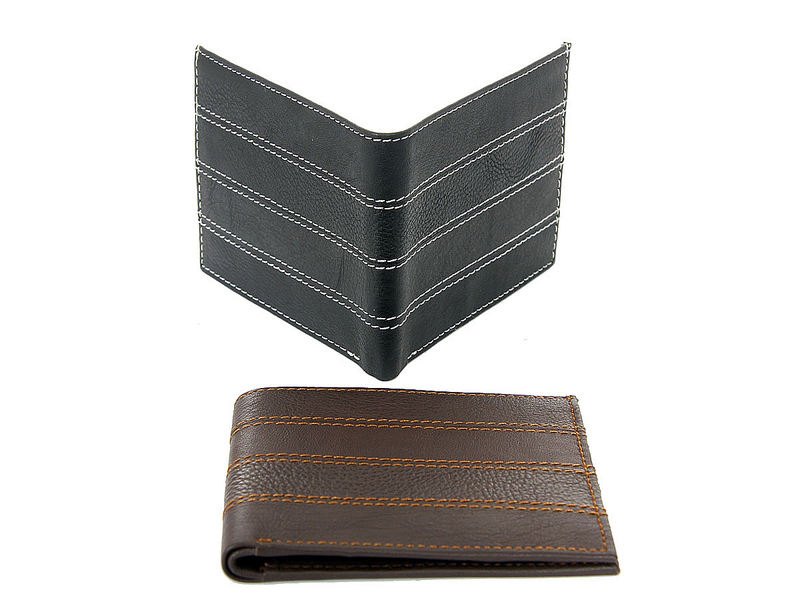 This brand wallet is made of high quality cowhide. Wallet has slot for SIM card. There are 6 slots for various cards. As this is genuine leather, please be aware that there will be some small creases and nicks in the leather but the wallet are all brand new. 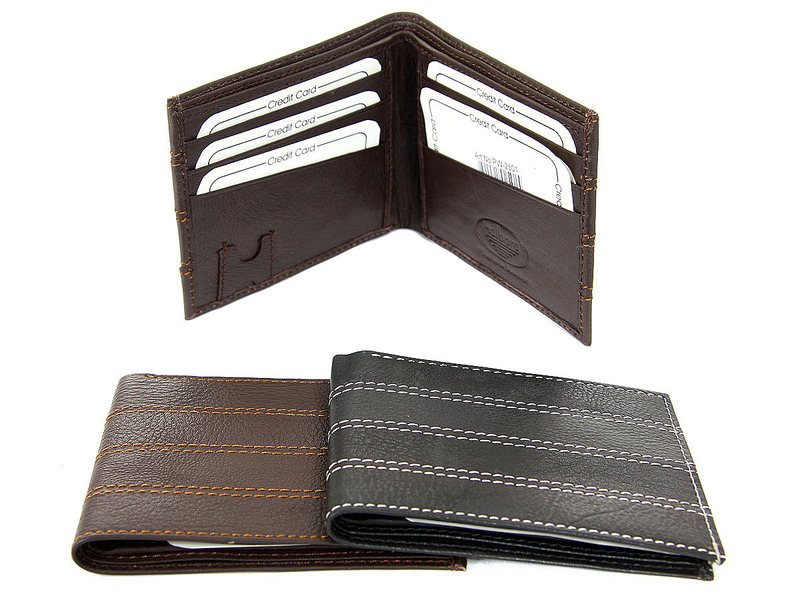 This is a double bill genuine leather bi-fold mens wallet. 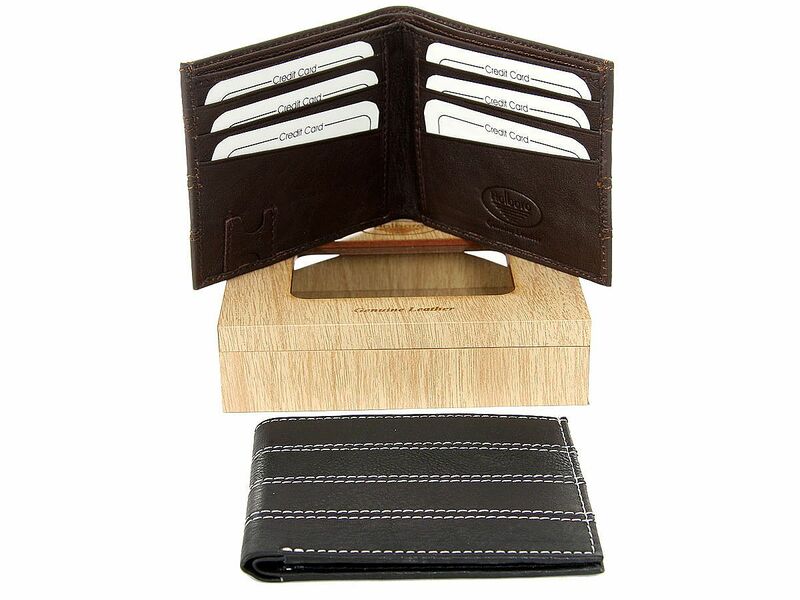 This brand wallet is made of high quality cowhide. Wallet has slot for SIM card. There are 6 slots for various cards. As this is genuine leather, please be aware that there will be some small creases and nicks in the leather but the wallet are all brand new.